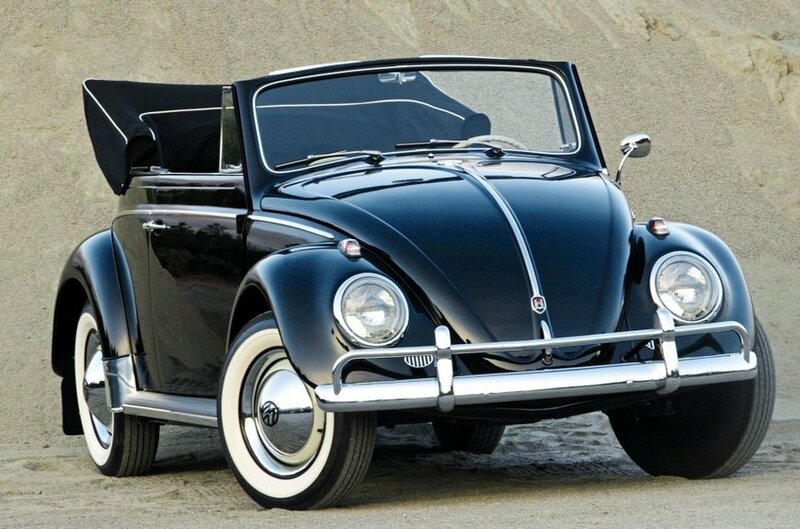 Adding a convertible top to the classic VW Beetle just makes it that much cooler. This would make an awesome car for a brief drive or a long road trip. Just don’t pack too much.